After many years of misrepresentation, coconut oil has gained acceptance as not just a wholesome food, but as a medicinal agent capable of both nourishing and healing the body in ways that chemicals can not. 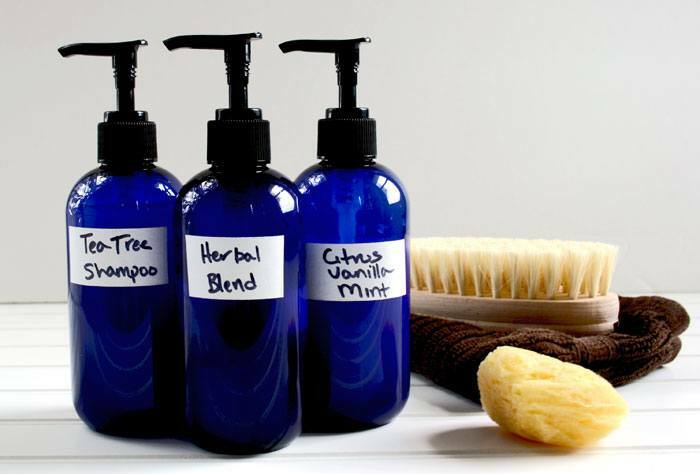 This homemade coconut milk shampoo and body wash uses only three base ingredients, is non-toxic, and safe for the whole family. 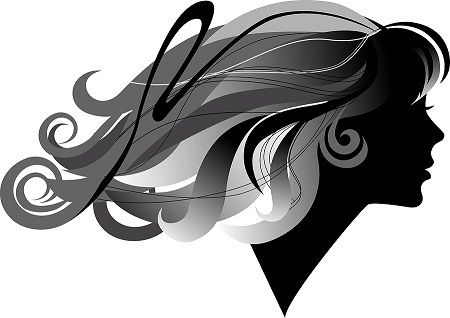 Coconut oil binds to the hair, thus reducing keratin loss. 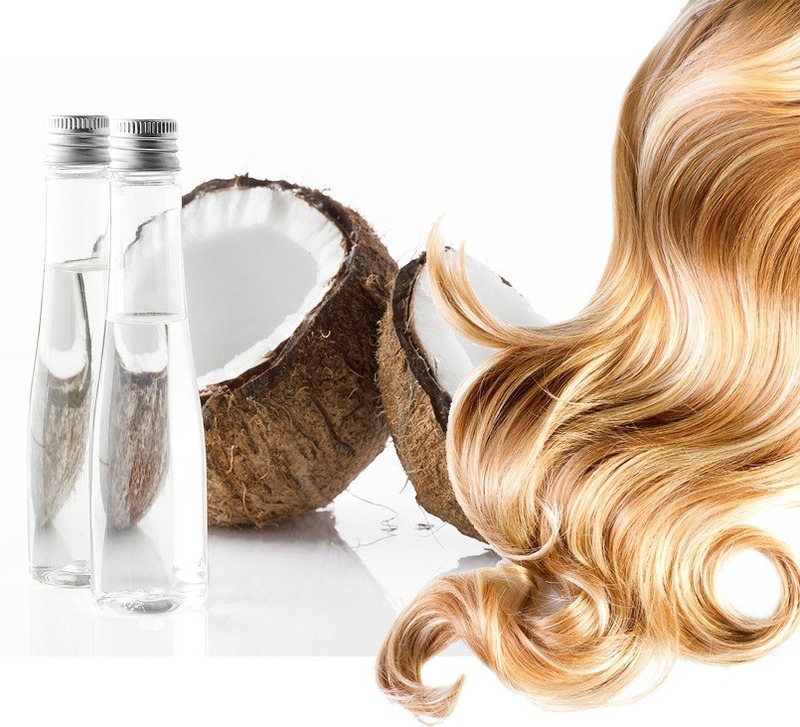 Learn how to make a strengthening coconut oil and honey hair treatment with this simple recipe. I drenched my hair in coconut oil before, and wow, my hair does not feel damaged at all. 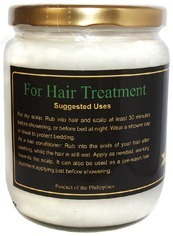 Coconut oil reduces damage both as a pre-wash and post grooming treatment. 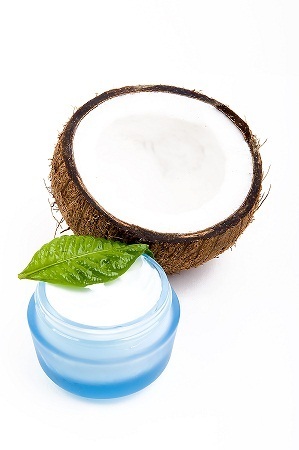 Coconut Oil has been used by many different cultures around the globe for years! It’s multi-functional use makes it a great, all-around ingredient for food, hair and your overall health. 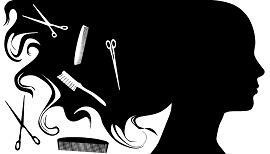 In India, a whole coconut oil industry has survived in recent years among the anti-saturated fat/coconut oil propaganda almost entirely for one application: the conditioning of hair. 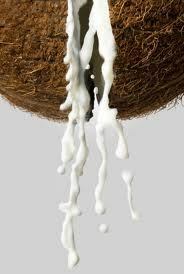 This is the number one reason why people in India buy coconut oil today, to condition and nurture their hair.